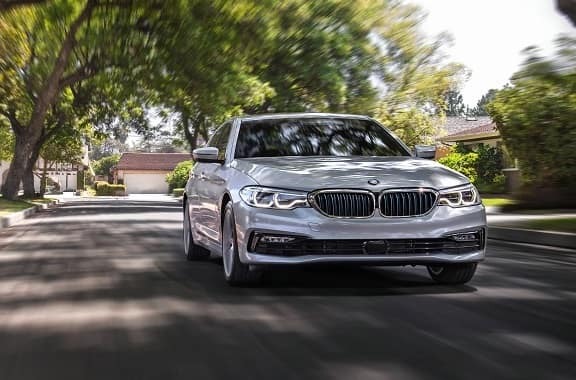 Setting the benchmark for generations of luxury midsize sedans, the 2019 BMW 5 Series delivers dynamic performance and innovation without straying from its classically elegant design. It’s no wonder that for over 40 years, it remains one of the most popular luxury sedans for drivers throughout Westchester County, Yonkers, and Hartsdale, NY. A work of true craftsmanship, the 5 Series is built from the ground up to exceed the driver’s every expectation. Thanks to features like a newly engineered high-strength steel frame, the 5 Series stays light on its feet while packing a serious punch. 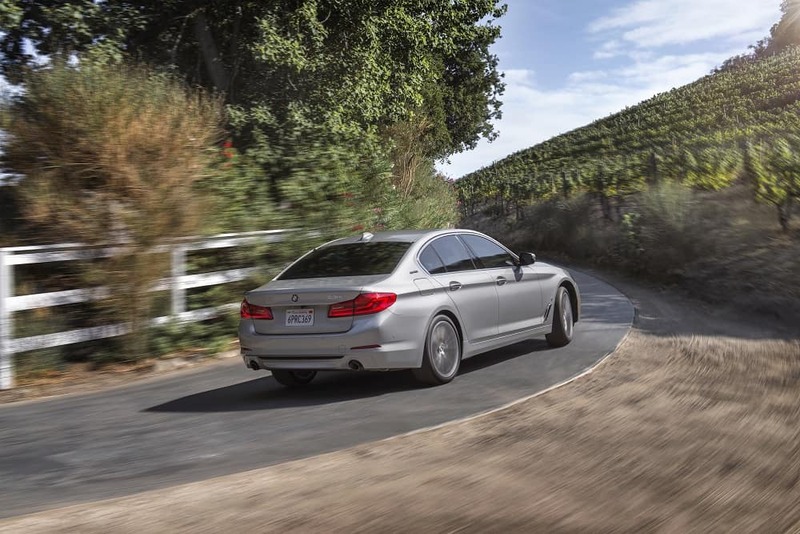 Thanks to an 8-speed STEPTRONIC sport transmission and xDrive intelligent all-wheel drive, drivers can expect a sedan able to reach 0-60 MPH in just 3.9 seconds. Built-in navigation and an available BMW Connected App with remote 3D view is also available. 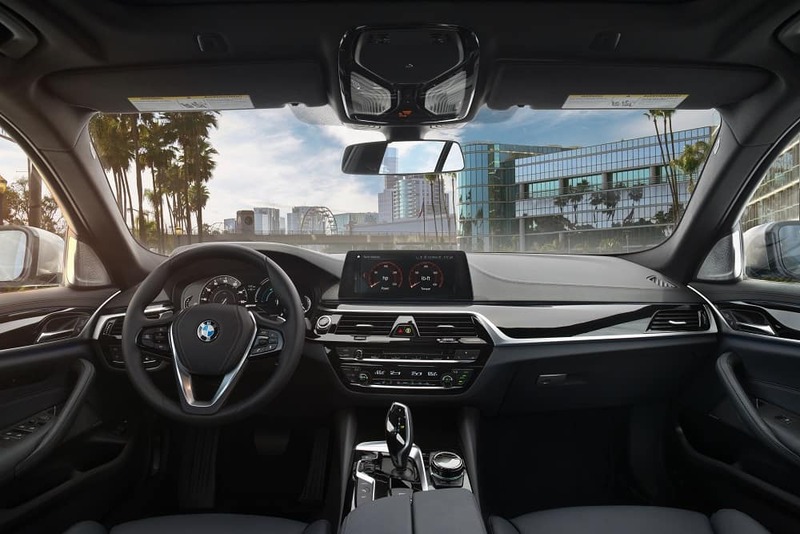 Every square inch of the 5 Series cabin is designed with comfort in mind, from its ventilated and massaging front seats to the Harmon Kardon® premium surround sound system. Its wide center-console manages to place everything you need right at your fingertips, while the 16-way adjustable seating gives you a comfortable and clear vantage of the road ahead. The Frontal-Collision Warning with City Collision Mitigation for safely maneuvering through the urban roads is also available. If you’re a driver near Westchester County, Yonkers, or Hartsdale ready to take a closer look at the refined styling and class-leading capability this luxury midsize sedan offers, visit our convenient showroom today or go online to schedule a personal test drive.